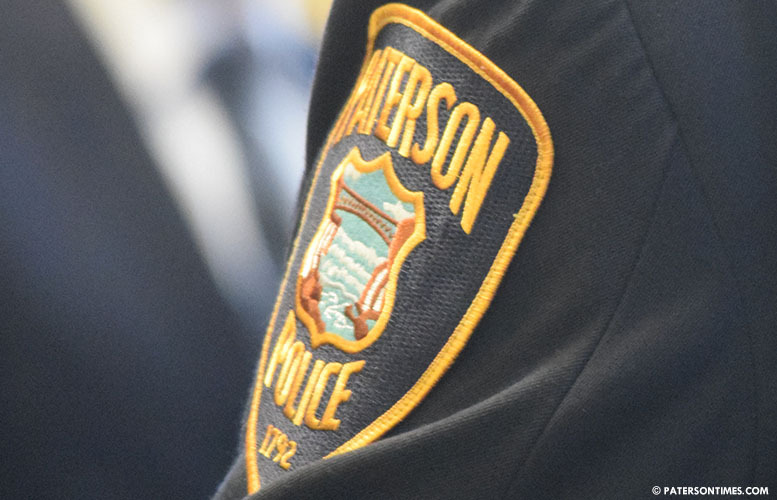 A Lyndhurst man was wounded in a shooting in downtown Paterson on Saturday evening, according to the Passaic County Prosecutor’s Office. The victim, 25-year-old, was in the area of Ellison and Prospect streets at around 7:55 p.m. when he was shot. Police said the victim sustained a non-fatal gunshot wound. He was transported to Saint Joseph’s Regional Medical Center for treatment. Anyone with information about this incident is asked to call the Paterson Police Ceasefire Unit at 973-321-1342. They need to start showing these fine citizen faces and give their name. All the out of Town people that make their living here illegally we should know who they are .